This elite undershirt will please the most discerning man. 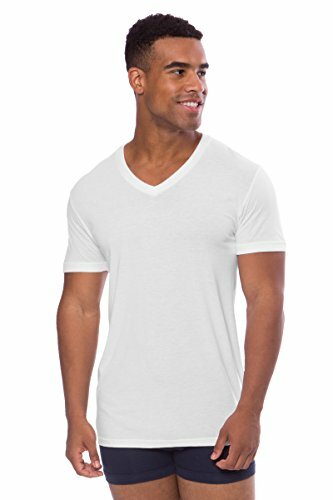 The highly absorbent bamboo-derived viscose fiber swiftly wicks away moisture from the body, leaving you comfortable and relaxed. 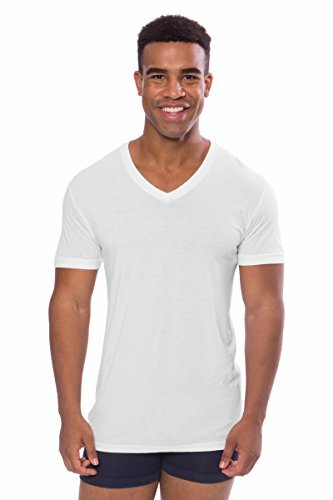 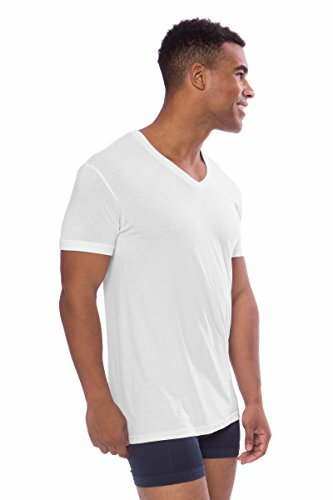 The luxury and soft comfort of this V-Neck Undershirt is irresistible - this is the only undershirt he will want to wear. 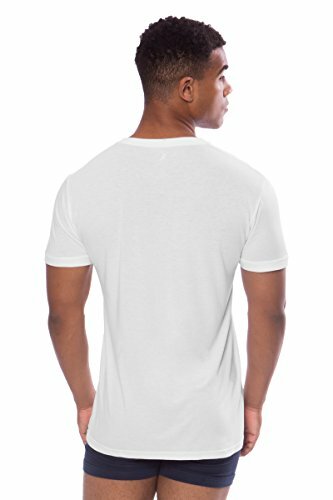 Luxury Christmas, Valentine's Day, Birthday gift for men.